Uncharted is being re-mastered for PS4, coming October 9th, 2015, according to Naughty Dog via the PlayStation Blog. This is a huge announcement coming just before E3 on June 16th. This may put a potential pause in people’s excitement, only because Uncharted: Golden Abyss was developed by Bend Studios and there was some criticism over that. My thoughts are if Naughty Dog are allowing someone else to develop the remaster, it’s because they’re too busy working on something (presumably) more important to them. 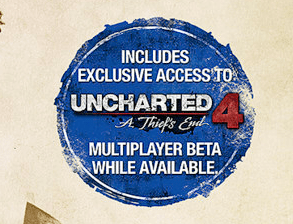 Another awesome note to mention, is that there is going to be an Uncharted 4 Multiplayer beta. 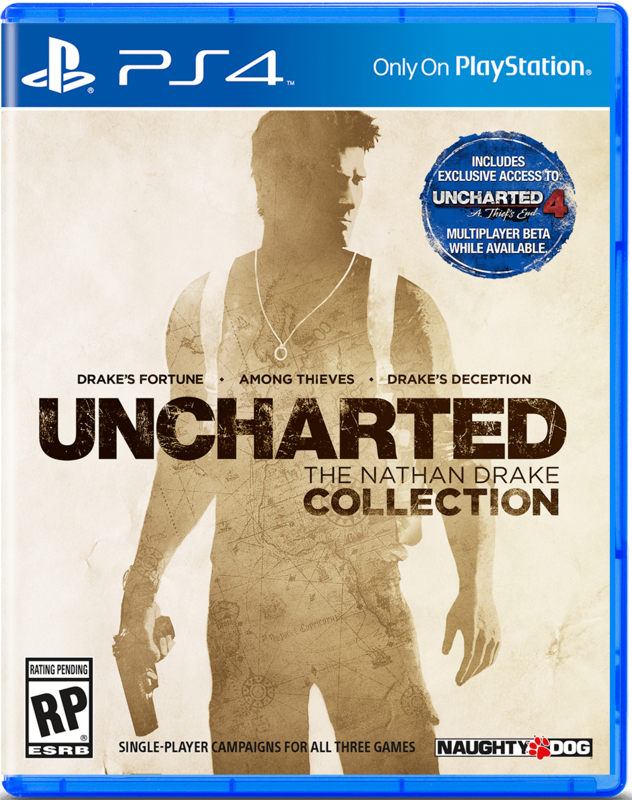 Buying the Nathan Drake Collection secures your spot once available. So there will be future updates, but no confirmed multiplayer at this time. They did mention some pre-order bonuses, but I’m pretty sure the only thing people want to know is more about the U4 Multiplayer Beta Access. Either way, this leaves lots to wonder about and hopefully we will hear more at E3. My presumptions rest with the idea that since Naughty Dog works as a 2-team machine, what is the 2nd team working on that finished up TLoU Remastered, while the other team was obviously working on Uncharted 4. If they’re not working on the remaster, what ARE they working on? Also, will the ND Collection have multiplayer? I hope so, but they haven’t even mentioned it, but instead focused on the Uncharted 4 Multiplayer beta. What do you think? Tell us below in the comments or Tweet us!